Apple refreshed its MacBook Pro lineup but it’s a relatively small upgrade. The 13″ and 15″ are more or less as rumored yesterday. This update comes less than a year than the previous one. 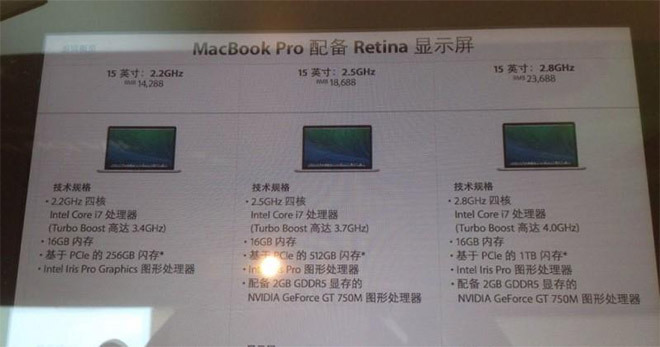 A new photo purportedly snapped at the Apple’s Chongqing store in China suggests the 15-inch MacBook Pro is destined to receive a small specs bump. More specifically, Apple is planning to pimp the laptop with a faster Haswell processor as well as 16GB of RAM as standard. 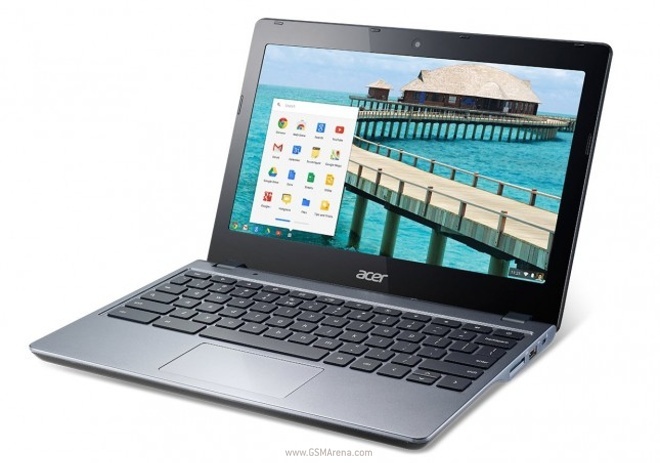 Acer has a launched a slightly upgraded version of its C720 Chromebook. 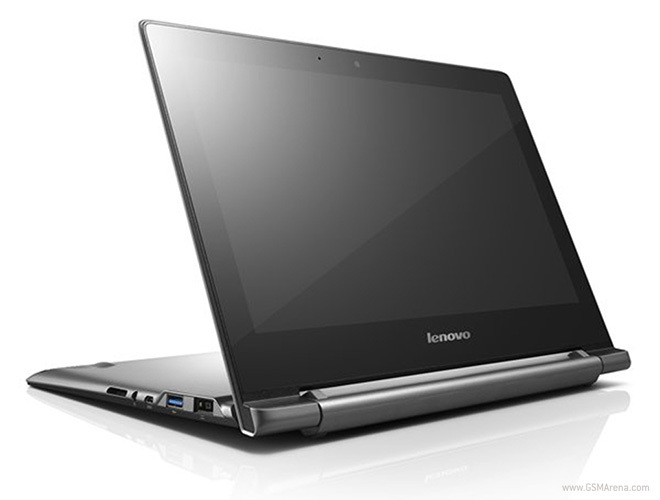 The new model now comes with Intel’s powerful Core i3 processor. Google introduced Android on just about any platform you can think of so naturally the company is bringing Android to Chrome OS and the Chromebooks. 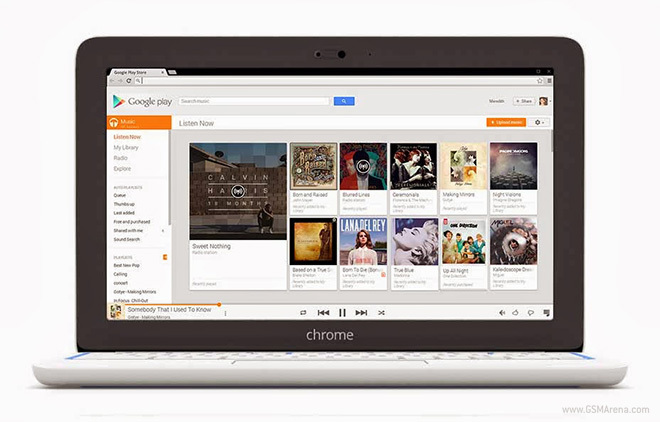 It’s just the early days, but Android apps will run on Chromebooks with minimal changes from the app developers. Asus unveiled a large number of devices at the start of Computex, including four laptops – the Asus Transformer Book V, Transformer Book T300 Chi, Transformer Book Flip and Zenbook NX500. To call the Transformer Book V a “laptop” would be like calling a centaur a horse, however. Asus calls it “the world’s first five-mode, three-in-one converged laptop”. 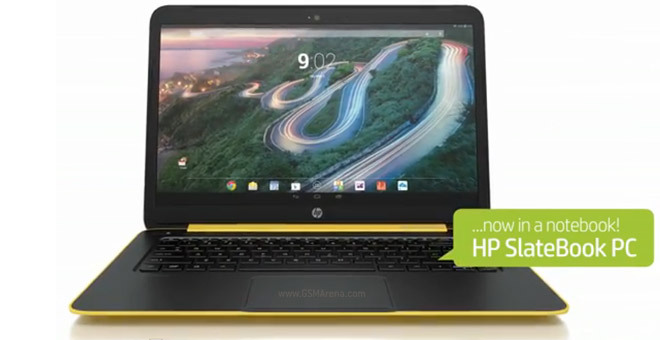 HP announced the budget-friendly SlateBook PC. 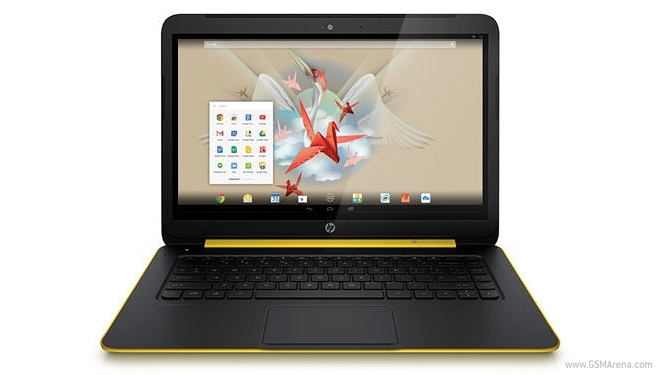 The 14” notebook runs Android 4.3 Jelly Bean out of the box and will ship in sleek-looking black color scheme with yellow accents. 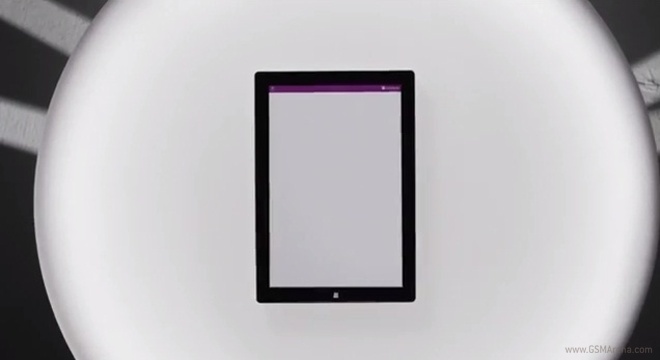 Microsoft Surface Pro 3 was unveiled today and as tradition goes the announcement is accompanied by a couple of videos, showing the key points of the company’s latest hybrid. After Lenovo announced two budget Chromebooks, It’s ASUS’ turn. The company announced two new models of its own, the C200 and the C300, that start at just $250. C200 has a 11.6-inch display with 1366×768 resolution whereas the C300 maintains that resolution but goes to 13.3-inch. Both models run on Intel Bay Trail-M processor clocked at 2.42GHz, 2GB RAM, 16GB storage, dual-band 802.11a/b/g/n/ac Wi-Fi, Bluetooth 4.0, 1 x USB 2.0, 1 x USB 3.0, HDMI 1.4 and an SD card slot. Both models will start shipping in North America by the end of June, starting at $250 for the base model. 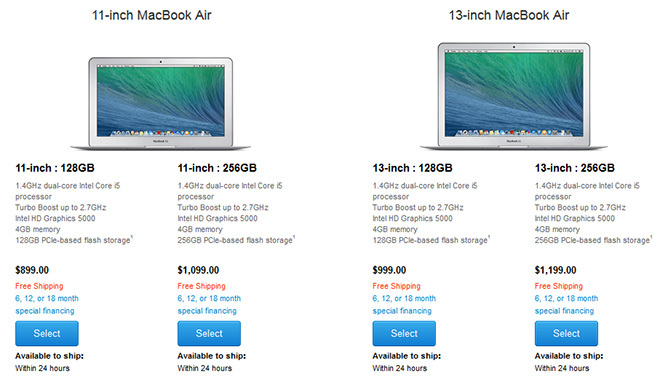 Apple Stores in the US have started getting stock of a newer version of the MacBook Air that should go on sale soon. Unfortunately, this isn’t the major update we have been waiting for but just a tiny spec bump, perhaps the last update for this generation before the major update by the end of the year. 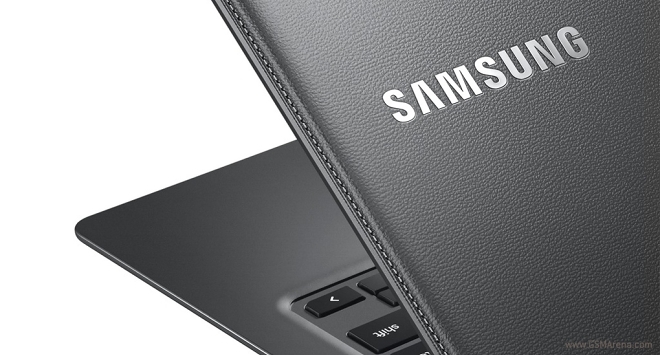 Samsung announced its Chromebook 2 a while ago and it was officially available for pre-ordering earlier this month. 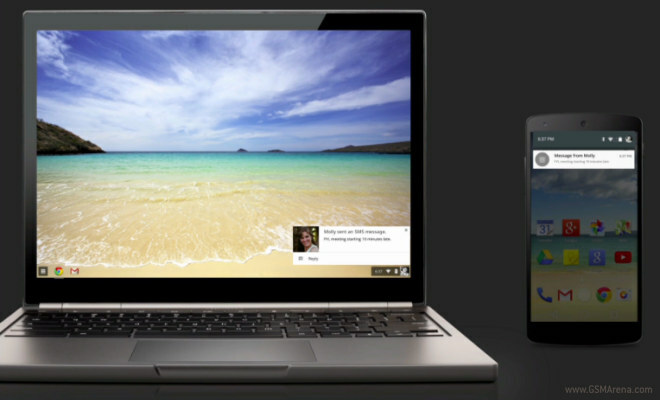 However a couple of reports now suggest that the launch of the Chromebook 2 has been delayed. 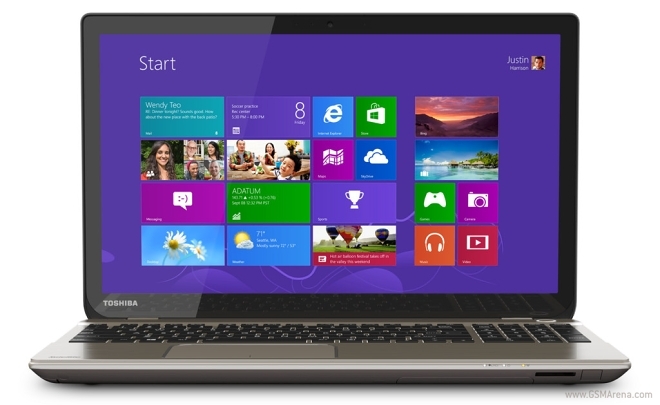 Toshiba launched the world’s first notebook with 4K UHD touchscreen. The Satellite P55t will be available on April 22 with a suggested retail price of $1,499.99. 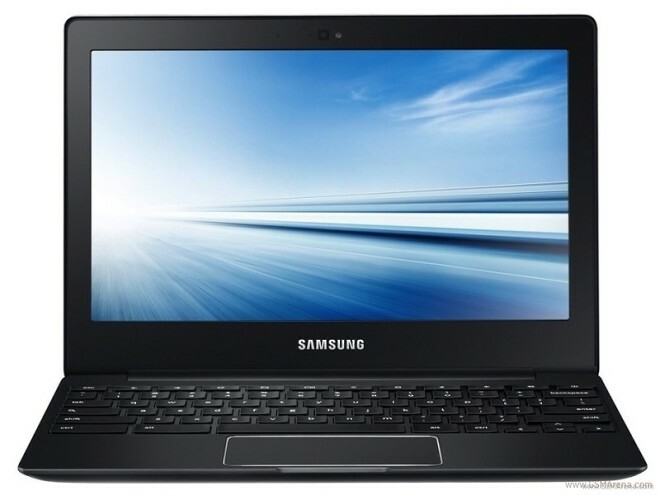 Samsung’s Chromebook 2, the sequel to its first Chome OS-running netbook was announced early last month, has become officially available to pre-orders starting today. Over the span of last year around 2.1 million Chromebooks have been shipped. The majority of those numbers come from North America – exactly 89% – giving the continent the highest demand in the world.